If you are planning to build a new study, expanding a social area or remodeling your house or business to provide it with refreshment and a renewed image, you can count on us. 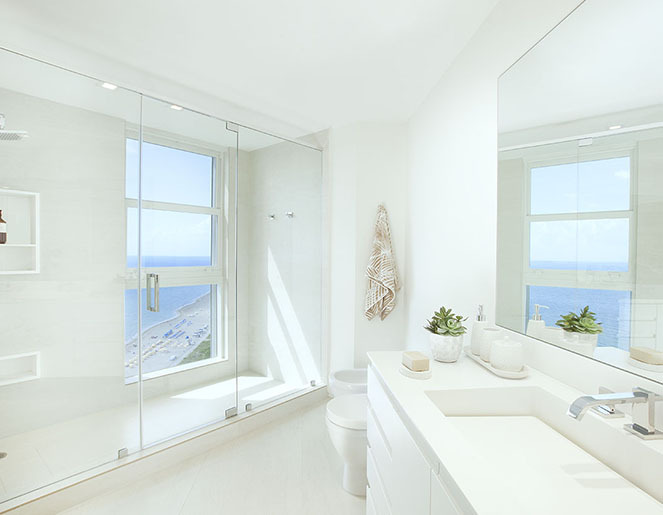 We are in charge of all types of interior remodeling projects for residences, condominiums, offices and stores, from the floor to lighting, to make every dream and vision of our customers come true. Our professional team will be responsible for framing, masonry, electricity, plumbing, mechanical installations, and finishings. Every area of your project will be covered by our specialists. We manage resources efficiently so that your building or remodeling projects may come true. We have the necessary experience and adaptability to successfully execute any type of buildings: from shopping centers, banks and supermarkets to office buildings, condominiums, apartments and more. Our building engineering experience allows us to find all the possible ways to maximize the property potential and its facilities. We work together with our architecture and engineering team to study all building methodologies and materials and thus determine which are the best and most profitable for any project, guaranteeing a quality, long-lasting job.